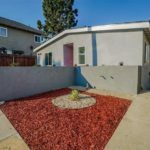 2 Units in the city of Los Angeles border line East Los Angeles. 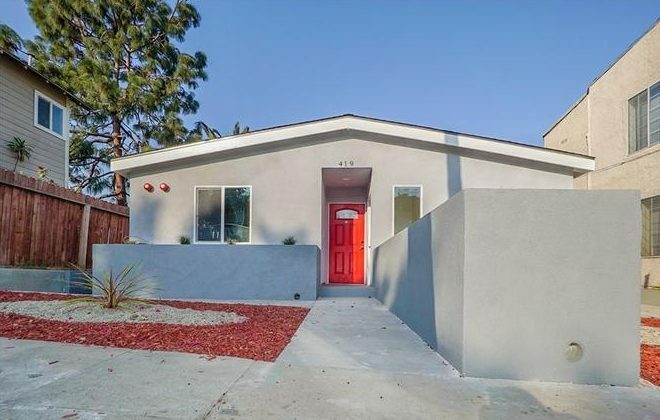 One unit on Top of the other. 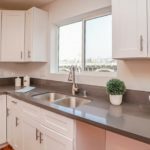 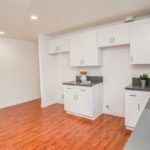 Each Unit features 4 Bedrooms and 2 baths. 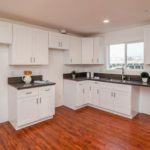 Each unit has a Master bedroom and Bath. 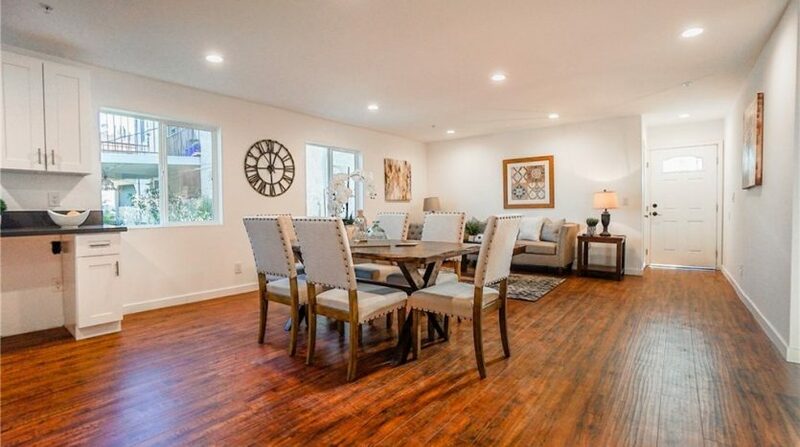 Laminated wood flooring throughout the bedrooms, kitchen, dinning area and living room. 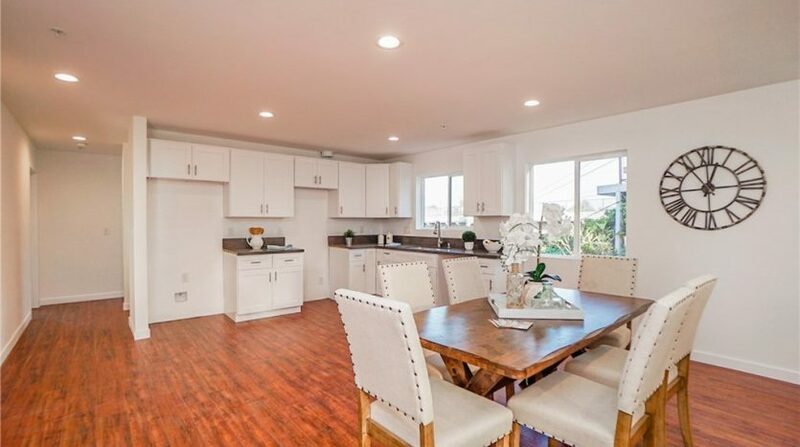 Open Kitchen to the dinning area and living room. 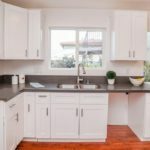 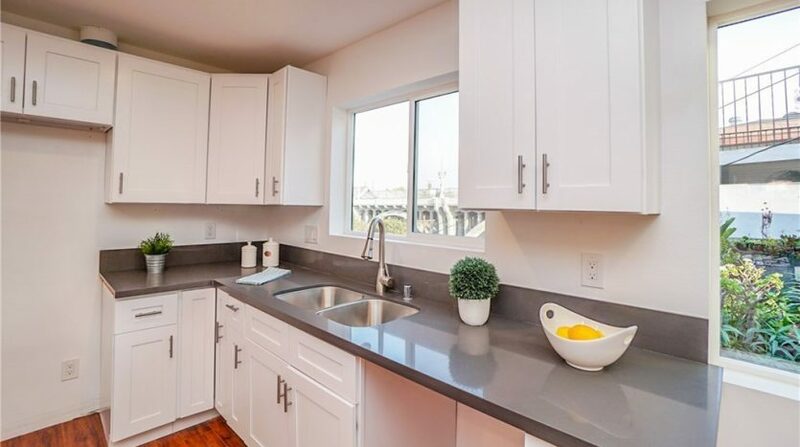 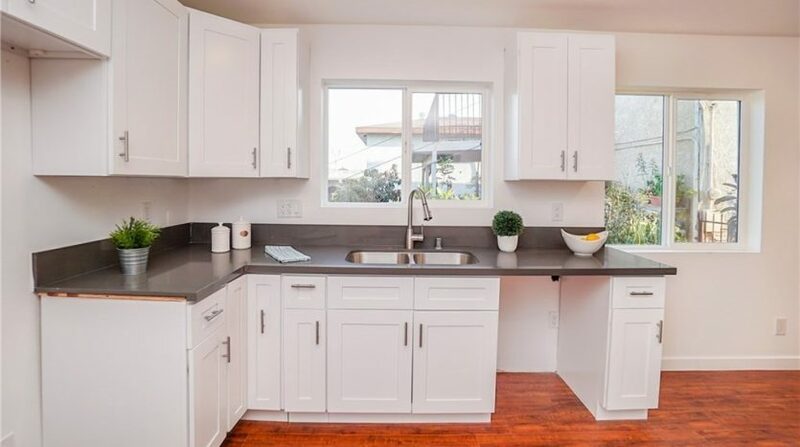 Kitchen has beautiful white shaker style cabinets and quartz counter tops. 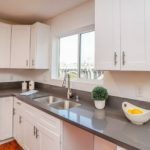 Washer and dryer hook ups in the hall way of each unit. 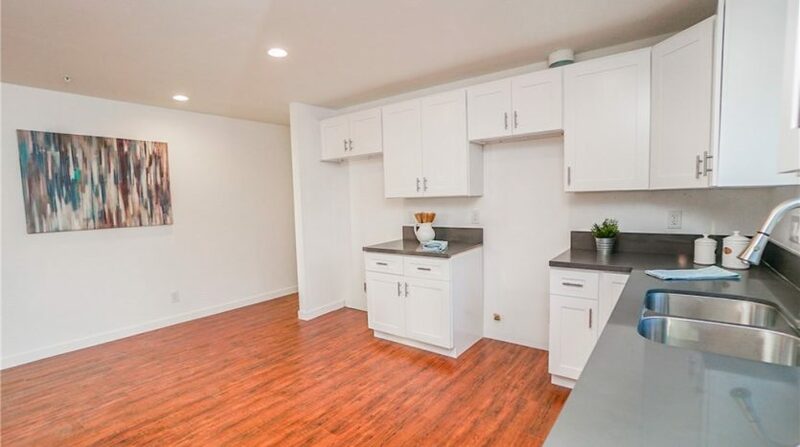 Tile Floors in the bathrooms. 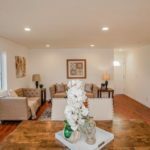 With a chance to get creative and use the permitted bonus room as an art studio, music studio or many other possibilities. 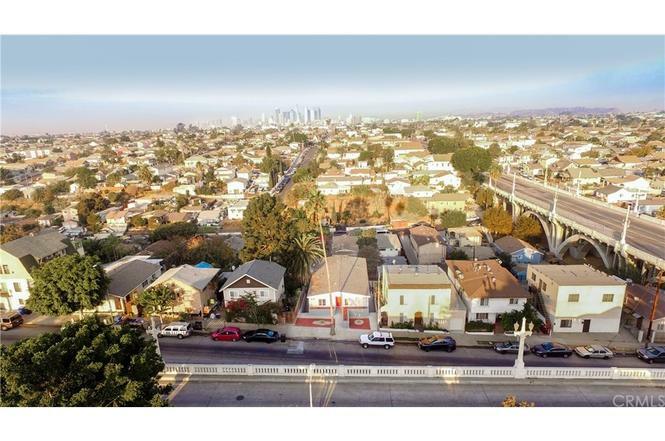 Enjoy the culture of East Los Angeles by living near many landmark locations. 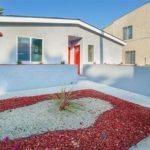 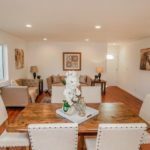 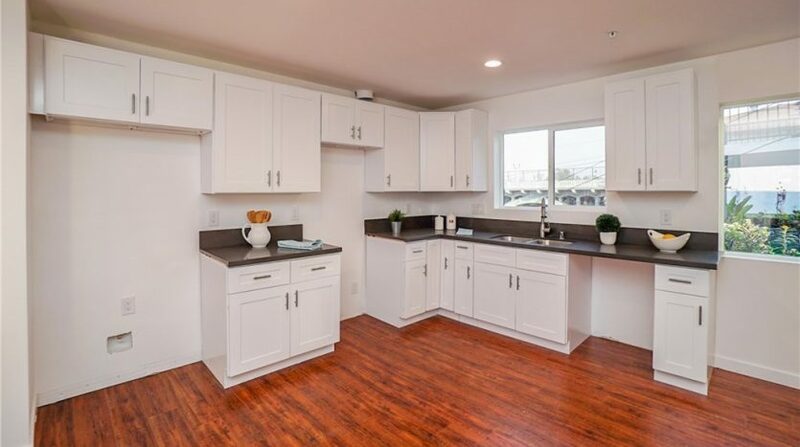 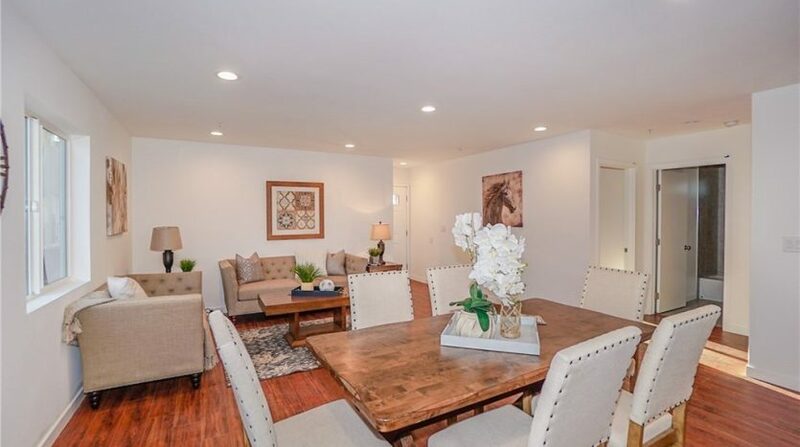 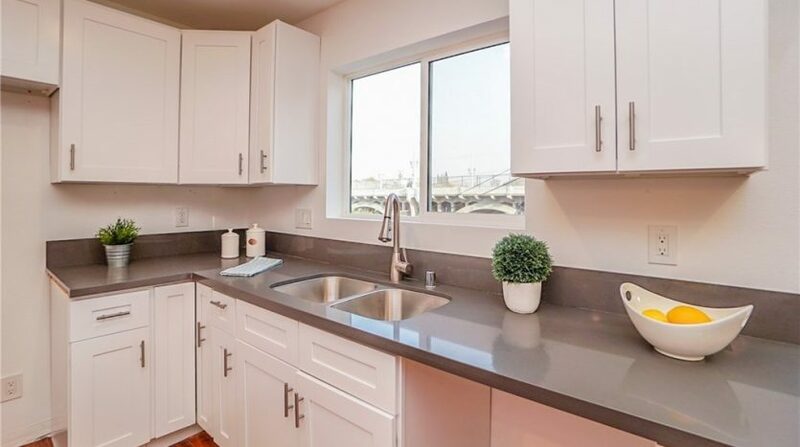 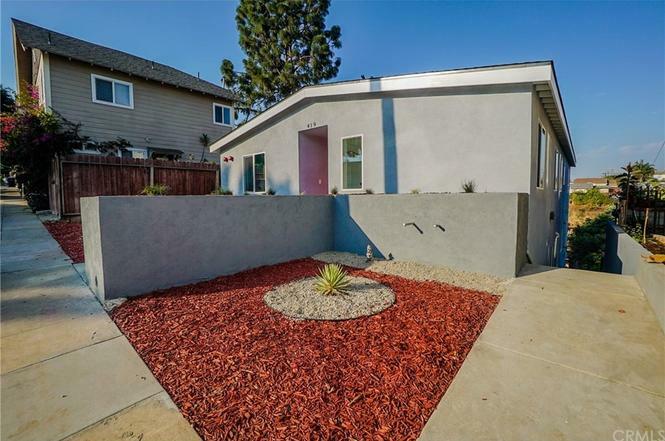 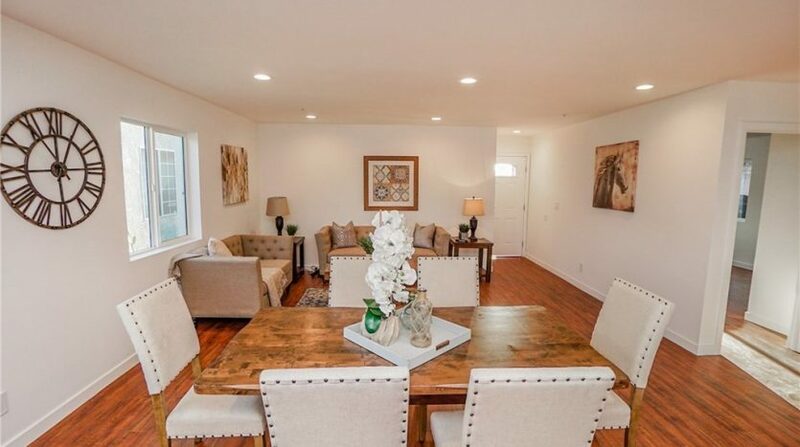 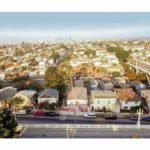 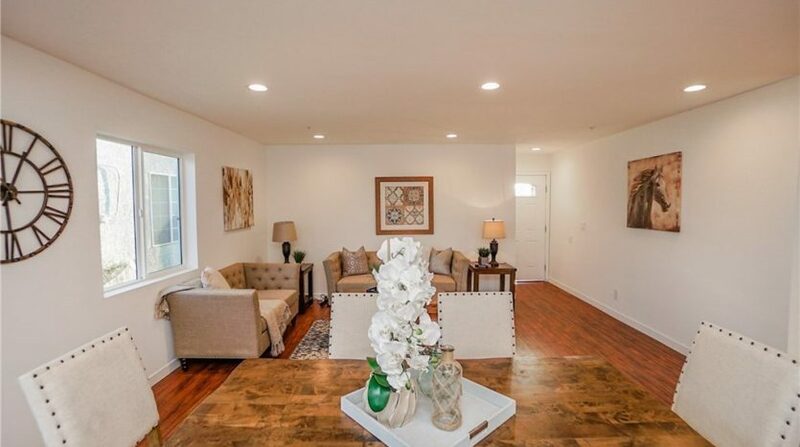 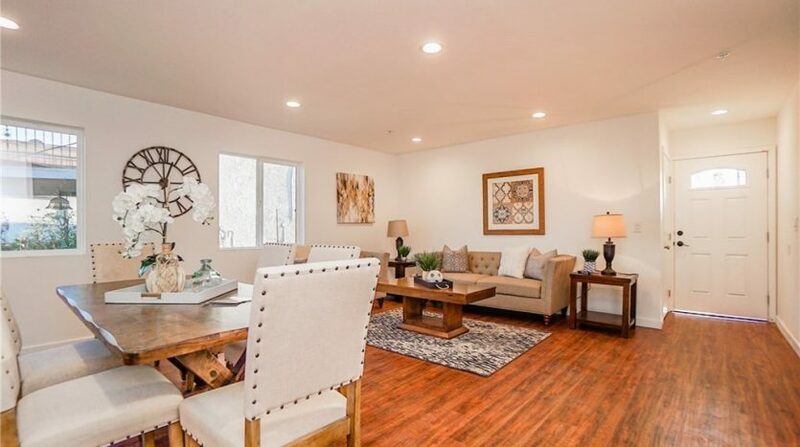 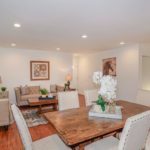 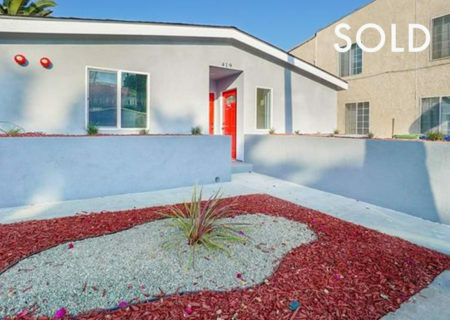 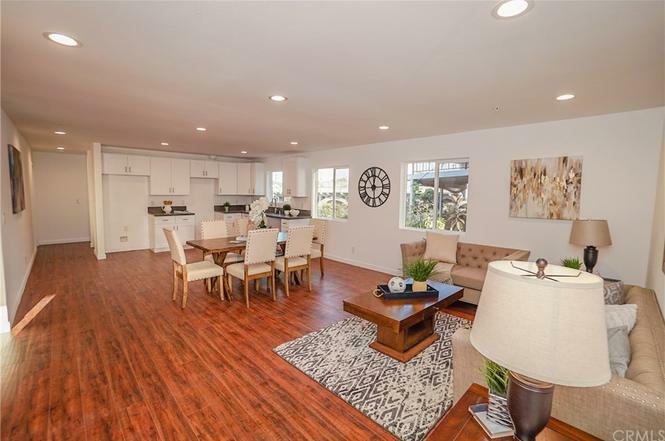 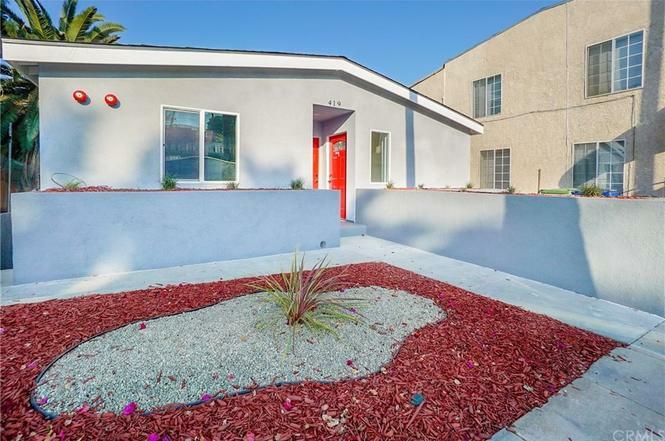 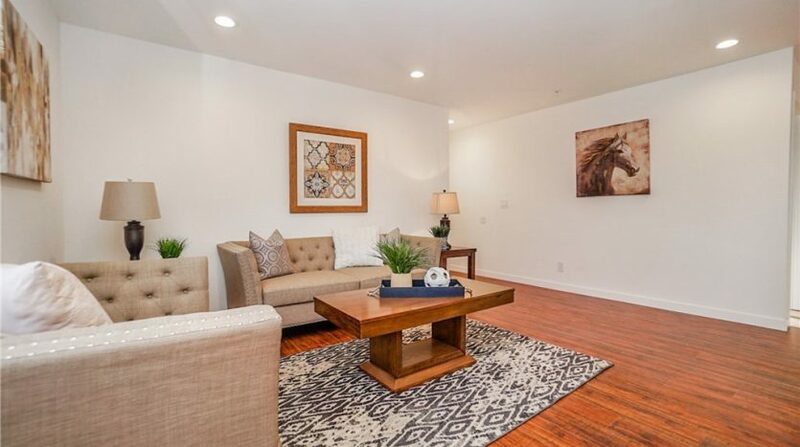 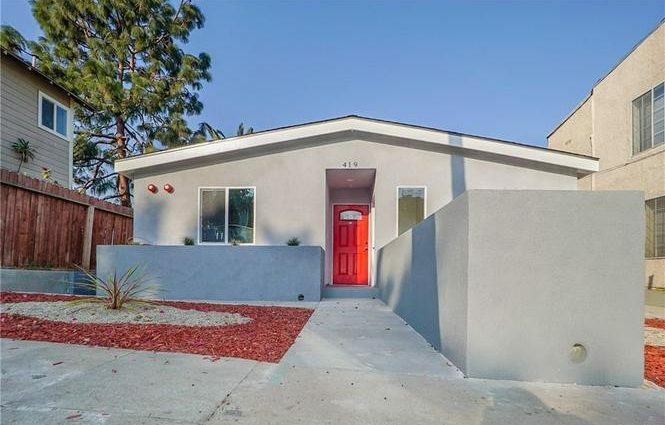 This property is conveniently located to the 60 fwy, less than 5 miles away from Cal State LA, East Los Angeles Community College, and Down Town Los Angeles. 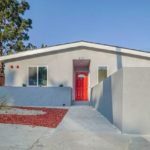 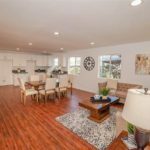 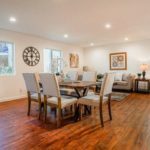 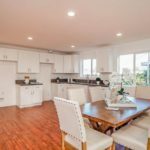 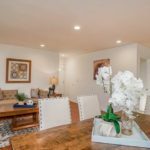 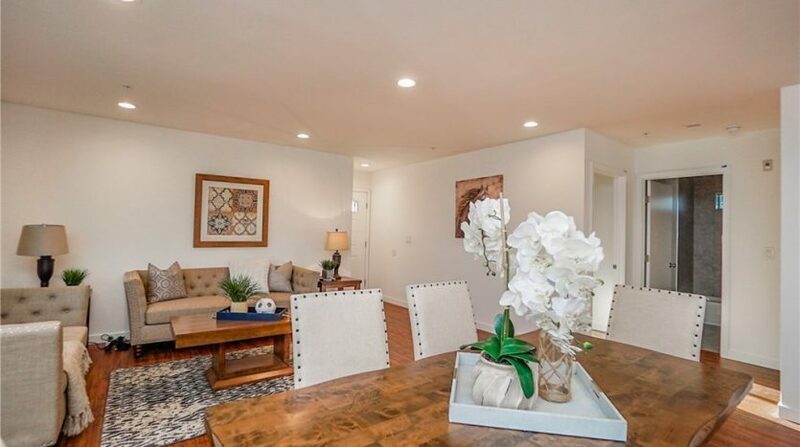 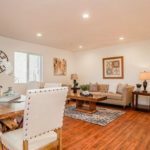 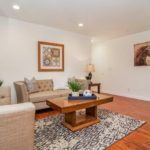 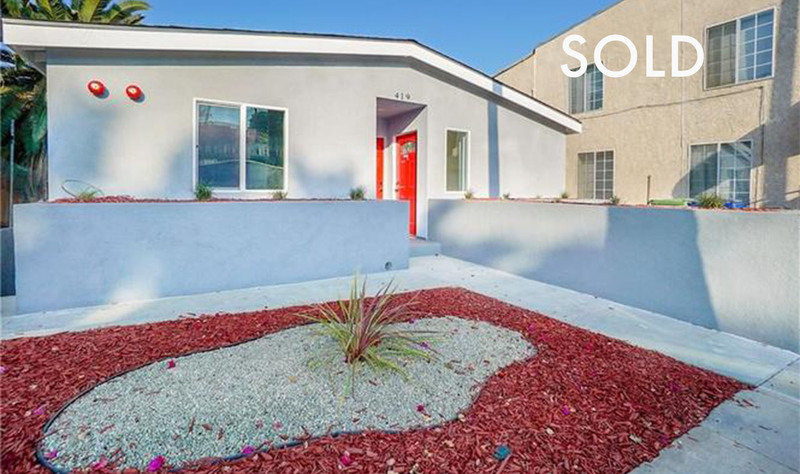 Walking distance to the Metro Gold Line.